Anyone looking to get rid of a stage 2 APR turbo inlet pipe? Hey guys, time to finally get to rid of the GTI, so time to part everything out! Got some stuff for sale, however I do need some stock part as well so prices are negotiable if you have those. Will upload photos soon, if not posted yet, PM me and I'll get you photos for any item your interested in. APR Stage 1 & 2 Intake. Front and Rear shocks still good. 17x8 ET48 OZ Ultraleggra Wheels with Hankook Ventus V12 EVO2s. $600 + your stock wheels. All prices are obo so hit me up with your offers! Bump, prices updated. Pictures updated. Last edited by at9and3; 12-27-2018 at 02:54 PM. FS: KW Clubsport coilovers. Approximately 8k miles on after rebuild. $650. Able to text pictures at 5594306764. Located in Fresno but in Bay area/LA often. Also selling ST X coilovers. Similar mileage. $400 obo. Hey folks, my gti has been reverted to stock and is being passed onto a family member. I have the below listed aftermarket parts for sale. Last edited by Yakuzi; 01-08-2019 at 05:14 PM. Or trade your wheels plus cash. Just did a fresh polish of my wheels yesterday. Last edited by bryngutierrez46; 01-19-2019 at 10:48 PM. 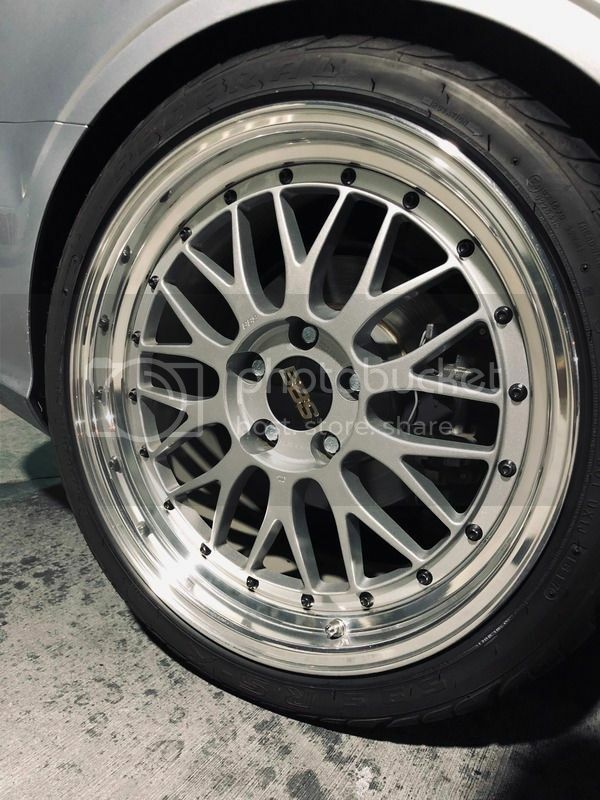 I have one neuspeed Rse12 hyperblack 18x8 et45 with a slight bend and curb rash. I hit a curb and bought a new wheel to replace instead of repairing it. It holds air and drives fine, and is repairable. $50 obo picked up in Los Angeles. Also have a set of used (~30k miles) Koni Str.t (orange). $100 obo picked up in Los Angeles. Looking for Golf R headlights. If you have a set, PM me. 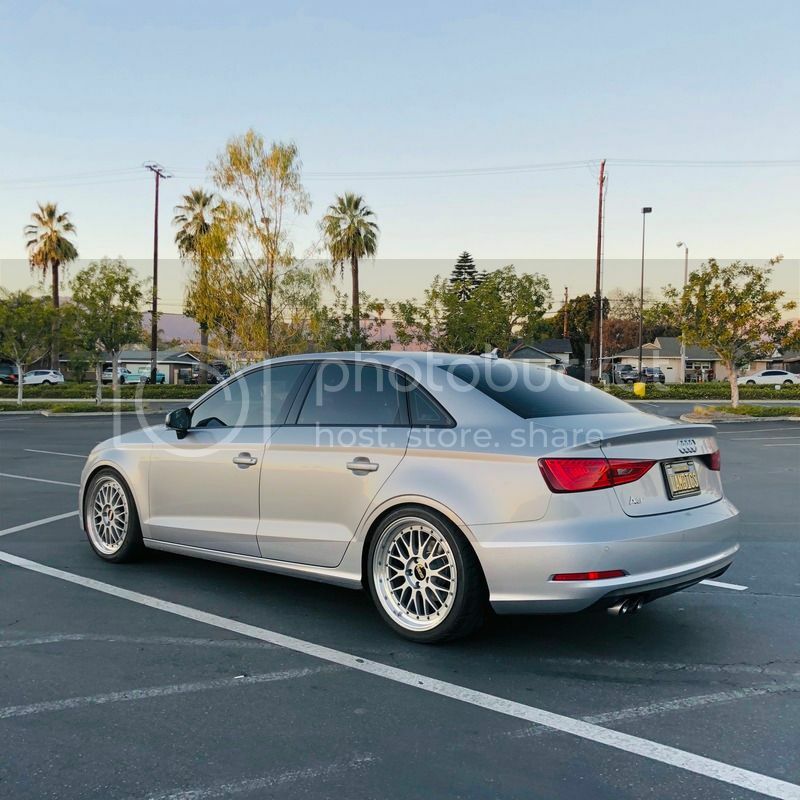 I'm located in San Diego and looking to make some upgrades on the mk6. 2 tires for sale - Firehawk Indy500 225/40/18 less then 500 miles on them. $180 for both. I will only entertain reasonable offers. Parted out my MK6 GLI a while ago and have had these sitting in my garage. These have ~30K miles on them and are in absolutely great shape. I had these professionally installed and corner balanced. These are NOT meant to be slammed. Always had these set within KW suggested heights. These have never been in snow regions. Used - Neuspeed P Flo intake for CBFA engine(secondary air pump)- Pick up in Anaheim or Diamond Bar. Last edited by Blvcksails; 01-22-2019 at 03:33 PM.